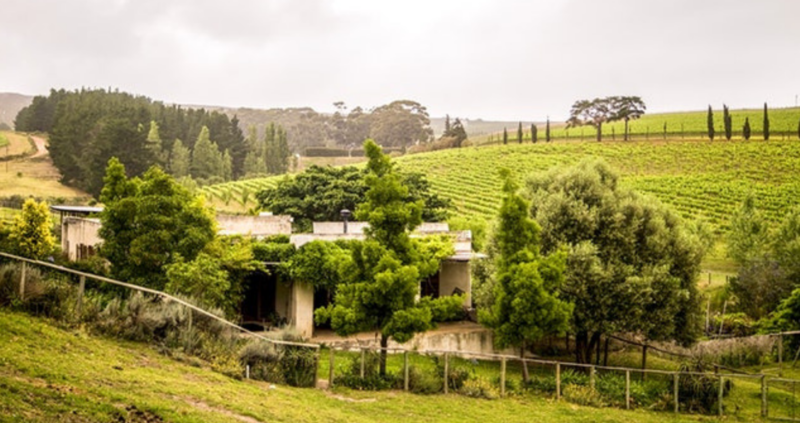 The move back to the countryside and towards a more sustainable way of living has become more and more trendy, and recently this started spilling over into the travel industry. Whether you’re on board with this trend, love gardening, food or all of the above, you’ll be glad to hear we have quite a few establishments that allow you to get your hands dirty and pick your own produce from the gardens surrounding the cottages. 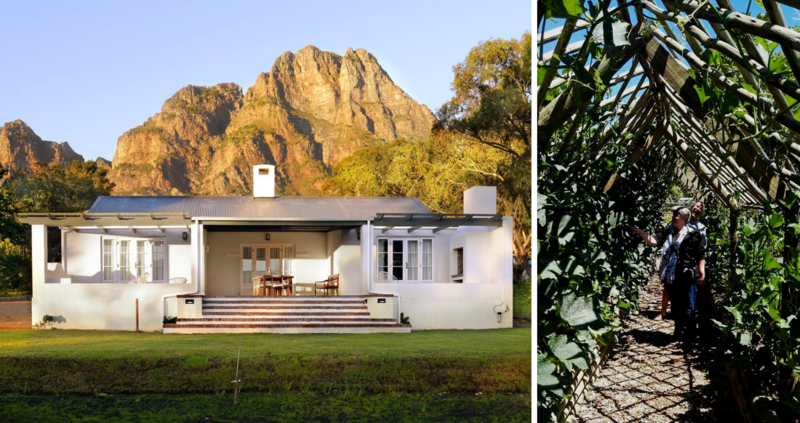 Check out our roundup of these spots in the Western Cape and put on your gardening gloves! 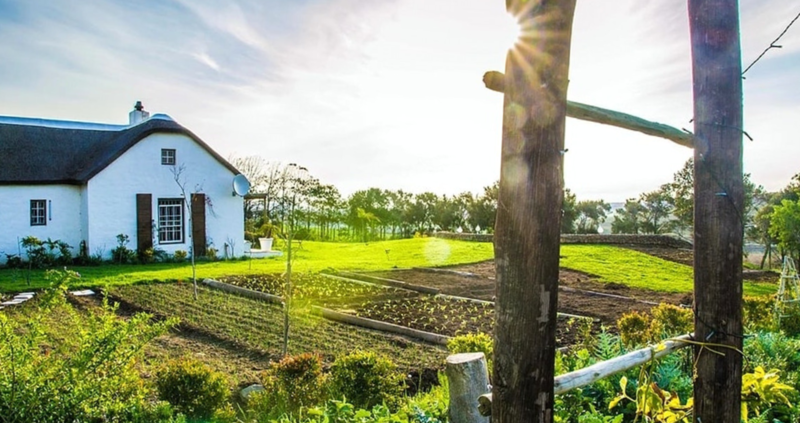 Apart from the beautiful units on this farm, it has a vegetable garden which grows organic goodies. You can take a walk through this garden and actually pick your own veggies. 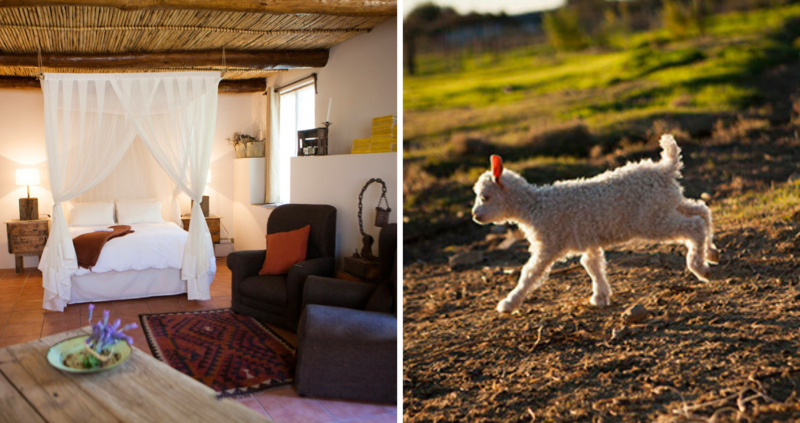 Book a stay and enjoy access to the entire farm where you can walk and cycle on trails through mountain fynbos, dine under the stars, have picnics and sundowners in exclusive areas, fly-fish in the dams, and swim in pristine mountain water. Breakfast, lunch or dinner baskets filled with local produce can be brought to your cottage; or pick up some fresh farm produce at the deli and prepare it at the cottage. 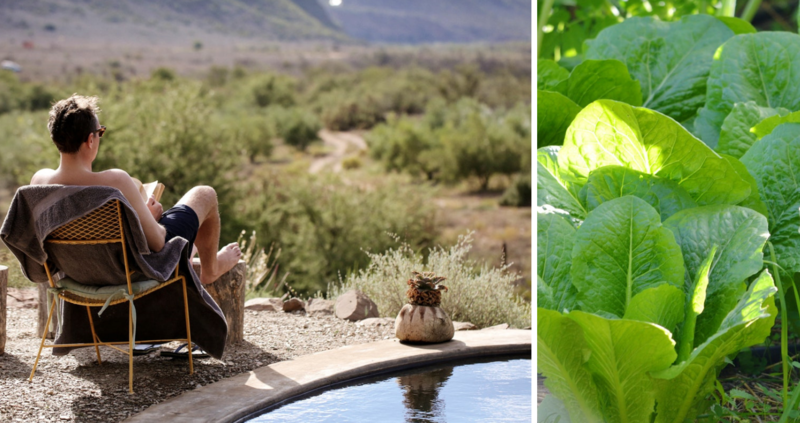 The gardens are planted with hundreds of indigenous herb species, and they encourage you to use them in your baths and food. 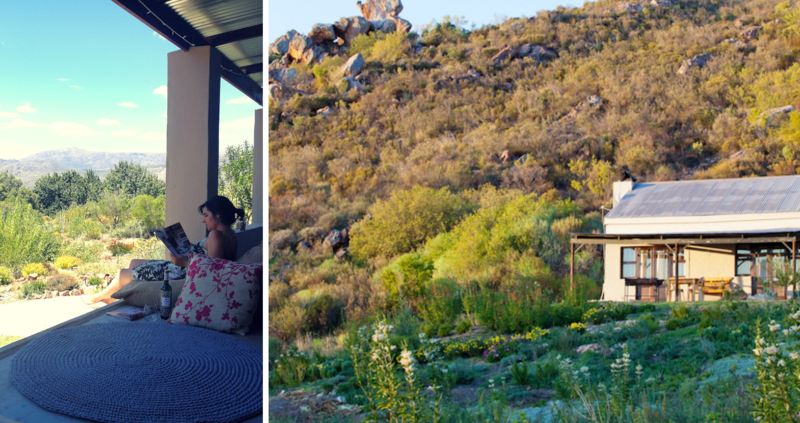 Away from the chalets, buchu, rooibos tea, wild rosemary, and hundreds of other fynbos species grow wild all along the marvellous mountain trails. From the master bedroom, guests will have sweeping views over the pinot noir vineyards and the humble, but generous, vegetable garden. 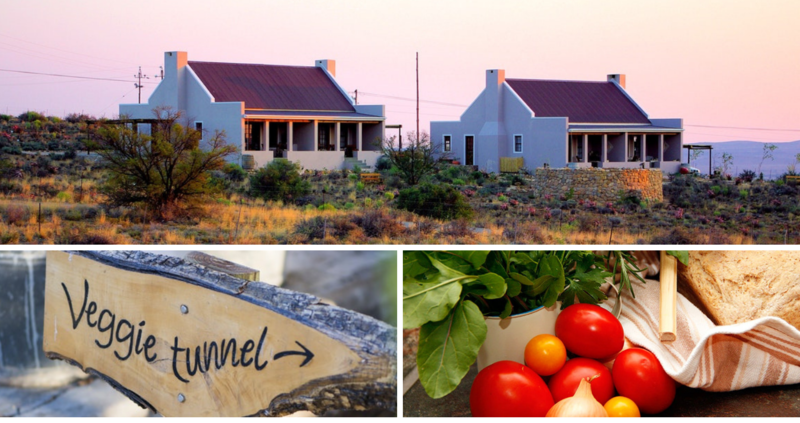 Feel free to wander around this pet-friendly jewel in the Karoo and pick your veggies for supper. What a gem these cottages were! … homemade muesli, and breathtaking sunrises. Even a vegetable garden for picking fresh herbs to add to our meal. 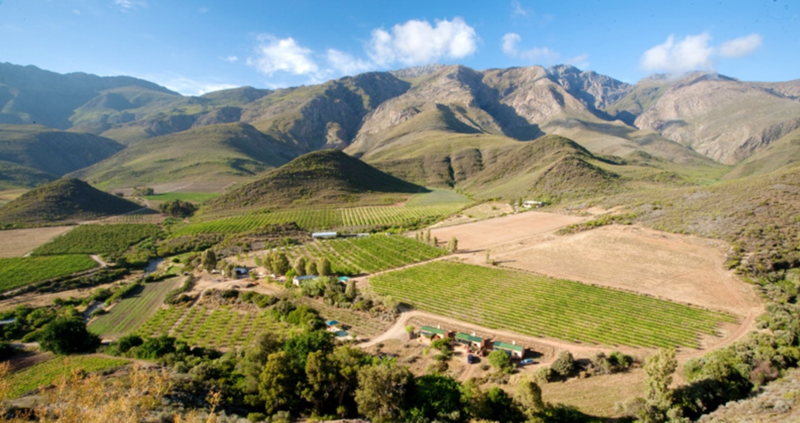 Vredendal Farm, on which the cottages are situated, is a working farm where grapes, quinces, and gooseberries are grown. In season, you can pick your own fruit, or watch the harvesting of gooseberries. 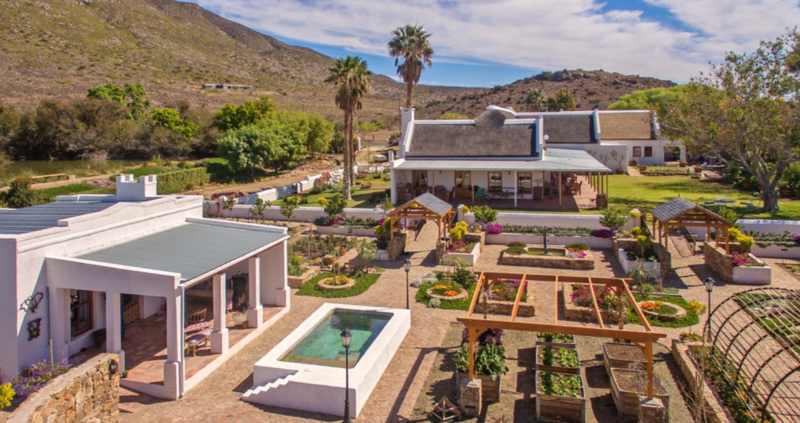 Or simply stroll around the herb and veggie garden and help yourself to fresh produce for your salad or potjiekos. 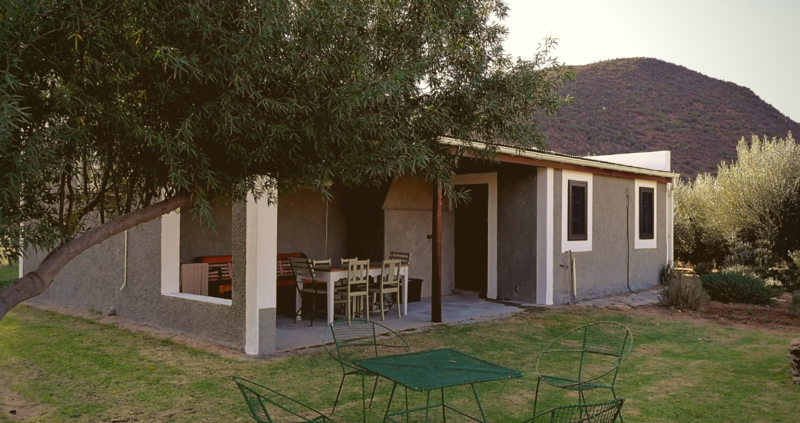 Middelplaas is a cosy two-bedroom cottage right next to the river and has a little herb garden which you can use in your tea and food when staying there. This cottage boasts a comfortable verandah overlooking the organic, fruit and vegetable gardens, as well as a private spring-fed plunge pool. There is a wide variety of fresh organically grown produce for sale from the farm’s gardens. You don’t need green thumbs to enjoy a stay at one of these gorgeous gardens. Whether you’re a city slicker wanting to escape the concrete jungle or a gardening enthusiast yearning to learn more about horticulture, these stays are perfect for you!